Building your addressbook is a never-ending task that you carry out throughout your personal and professional life. 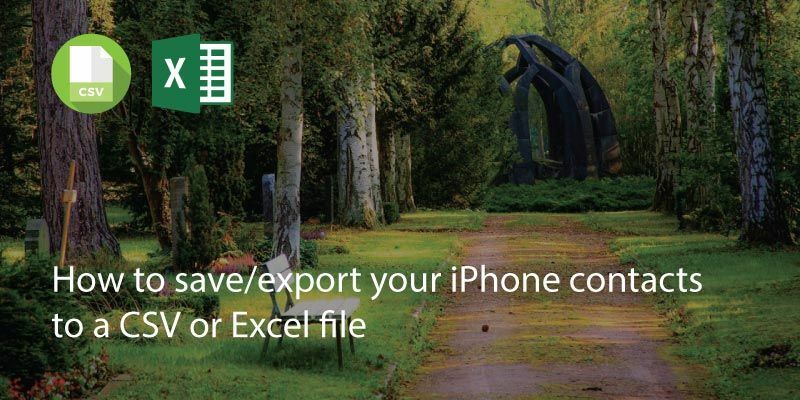 Your addressbook, ultimately, is a unique and important asset, and you certainly don’t want to lose it in the event that your iPhone gets lost or stolen. 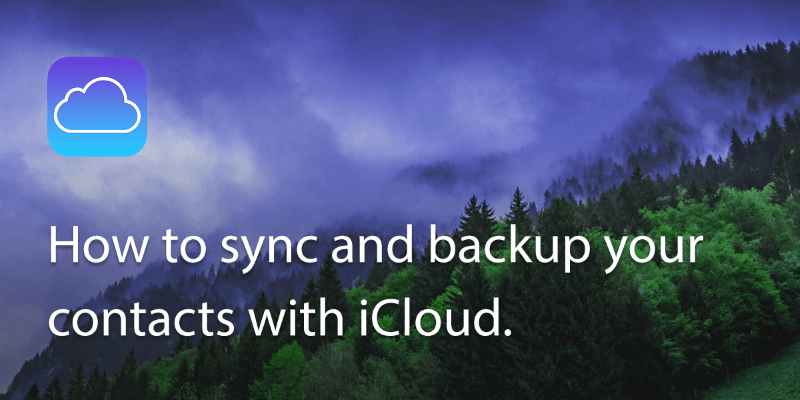 A great solution to avoid this risk is to synchronize your contacts with iCloud – in a few simple steps. 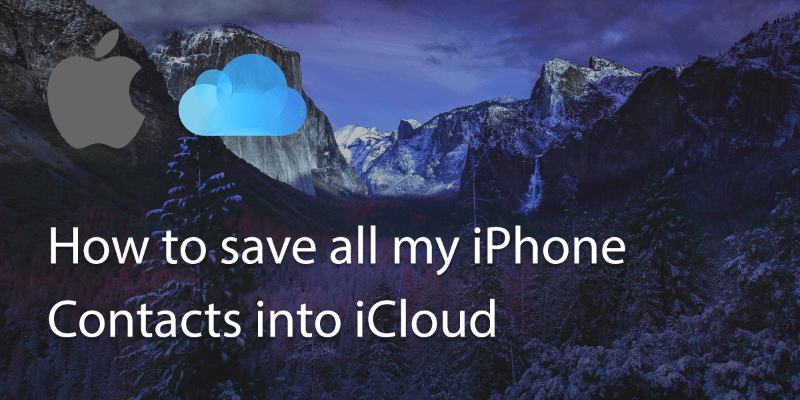 Part 1: If you don’t have an iCloud account, part 1 demonstrates how to create one. 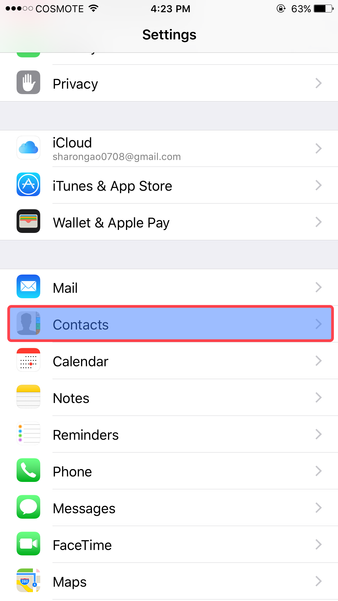 Part 2: If you already have an iCloud account, part 2 walks you through how to synchronize your iPhone contacts with iCloud. Step 1: Goto “Settings”, and click on “Contacts”. Step 2: Click on the “Accounts” bar. Step 4: Choose the “iCloud” option, and follow the instructions to create a new Apple ID. 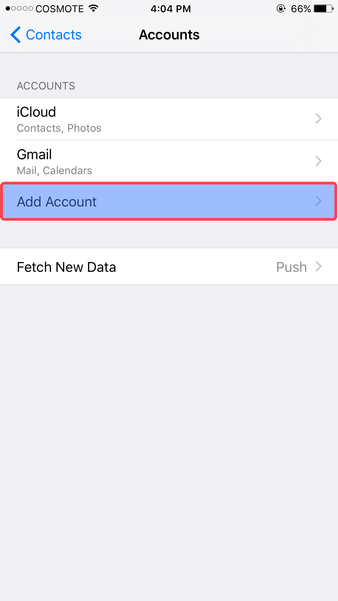 Step 1: Goto “Settings” on your iphone, and goto “iCloud”. 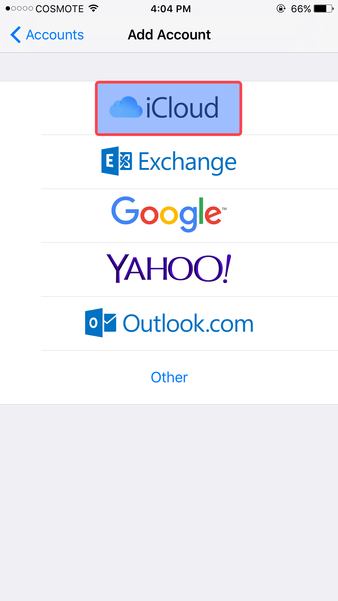 Step 2: Now you will see a list of options under iCloud, turn on the “contacts” option. 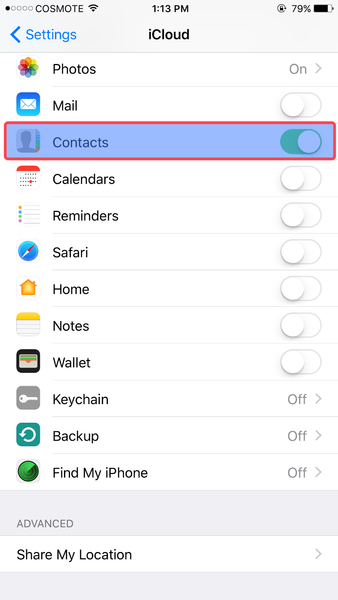 Step 3: It is likely that your iPhone will ask you whether you want to merge your iPhone contacts into iCloud. Press yes. 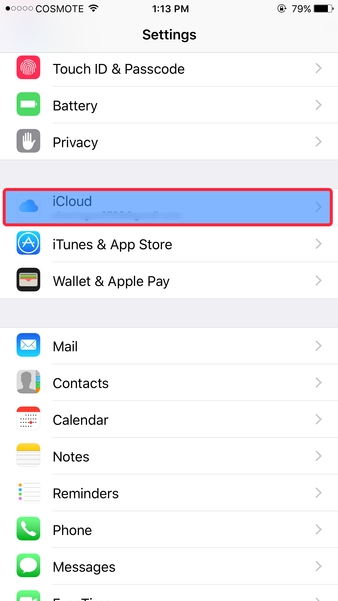 Step 4: Sign into your iCloud account on icloud.com. 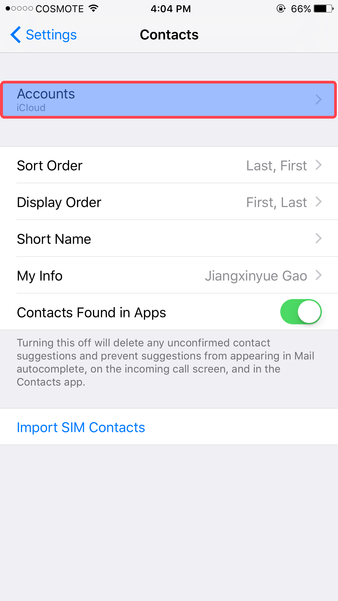 Goto Contacts, and you will see your synced contacts with your iPhone. 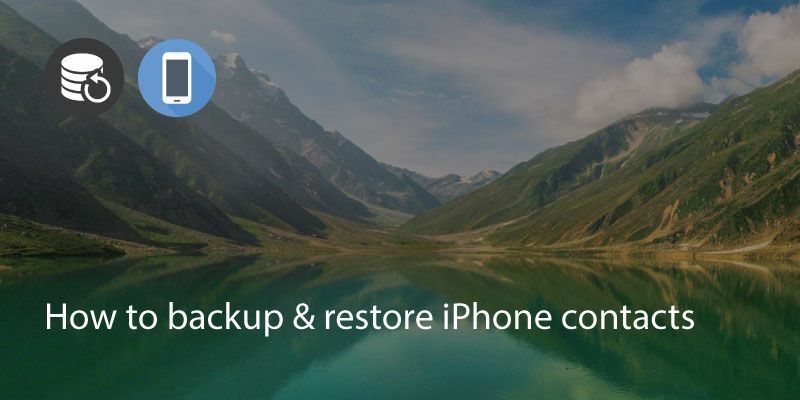 How to save All My Iphone Contacts into iCloud? Written on 20 Jun 2017.